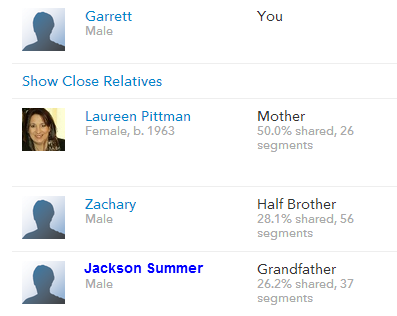 This entry was posted in 23andMe, Adoption, DNA, DNA match, Father, genealogy, genetic testing, Search and tagged 23andme, biological family, biological father, birth father, DNA, grandfather, grandsons by Laureen. Bookmark the permalink. Wow!! I love hearing about your journey. I hope you find all the “more” you’re looking for. Love you!! Thank you, Denise! And thank you for being there with me as such a great, supportive friend through this adventure! Those with similar situations understand how you feel. I guess the closeness and bond that I shared with the man that raised me has set up an expectation or fantasy of what I long for with someone that is genetically connected to me. I think I’ve learned a lot on my journey about nature vs. nuture. However, that still hasn’t changed my feelings. The feeling of being wanted. The feeling of being accepted and ‘part of the family’. I keep thinking, we all need time. How much time do we all have though? Think of how much time we already lost. 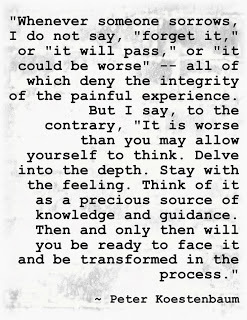 Even though I continue on my journey of finding out about my history…this quote helps me put more in perspective. George B. Shaw….. It’s so true! Yet, even though I have a fairly traditional background, ( 2 parents, married, lots of family on each side), i get the family connection thing. We just went to Scotland and saw some of where my mom’s clan are from and those connected to a castle there from the 1745 era. I thought it would give me closure, but it just makes me want to dig deeper into our family tree! Both my parents families are from Scotland, and my great grand parents om both sides came to Canada from Scotland. Who were they and how & why did they make these choices? I have the bug, and just want to know, who am ! It’s intrinsic in all of us I think. 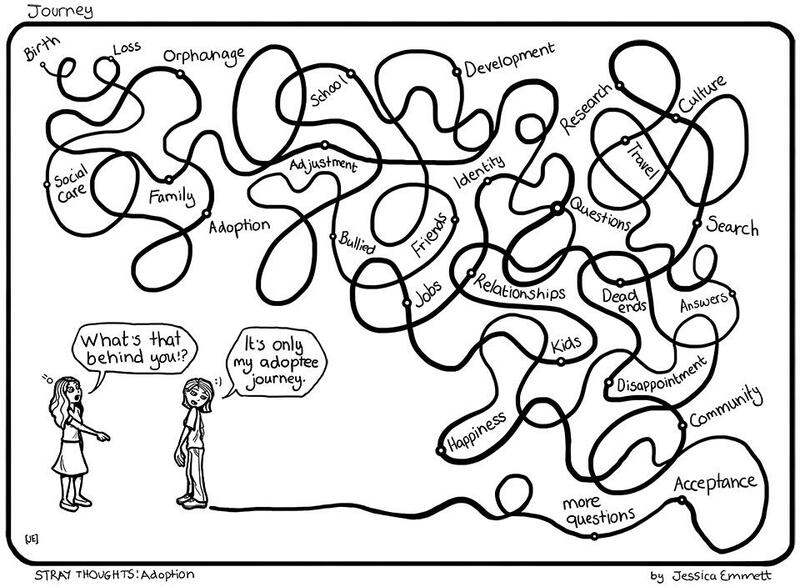 I hope you find what you’re looking for on your journey and you find some answers. Barb–Thank you for reading and sharing! Yes, you should definitely delve deeper into your family tree! It’s something you will cherish–to know the truth and the history . . . and even though your girls probably aren’t that interested now, it is something they will cherish, too. Laureen, I think this is some of the best news you have received in this long journey you are on. God bless you. Thank you, Barb! We’re taking it slowly.